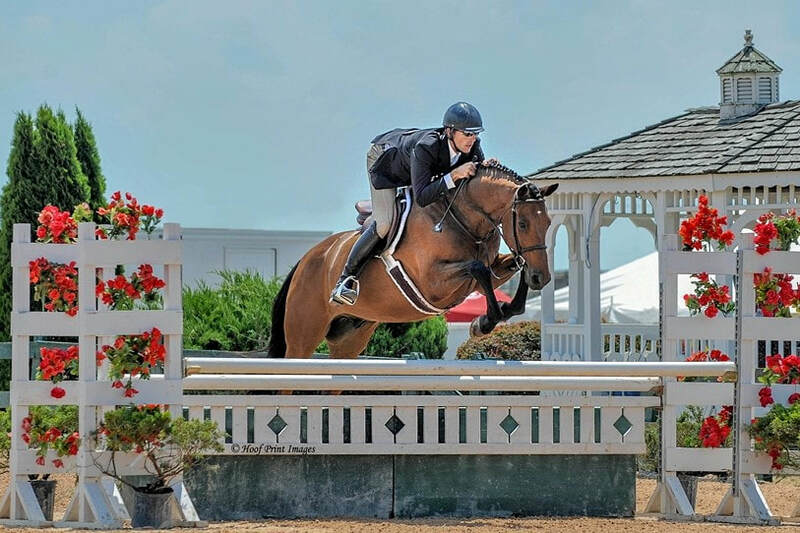 Grandville is a 2011 warmblood gelding. He is a very fancy and scopey young hunter with an easy lead change. Please email or call Emil at 908-693-5419 for more information.